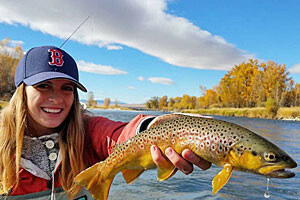 Bozeman is a central starting point for several of Montana's world famous trout fishing rivers. Find trusted fly fishing guides and gear right here. Montana is all about the Great Outdoors - get out and enjoy it! 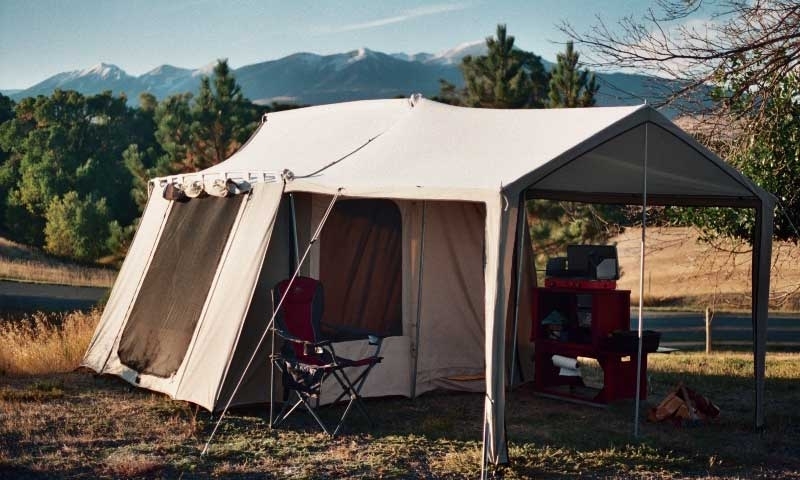 Find the best Bozeman campgrounds, RV parks, and RV rentals here. Explore our surroundings with the help of a local expert. Bozeman guides and outfitters are here to help create the perfect Montana adventure. Saddle up! Head out on the trail on a trusted horse, with a trusted guide to lead the way into Montana's stunning landscape. 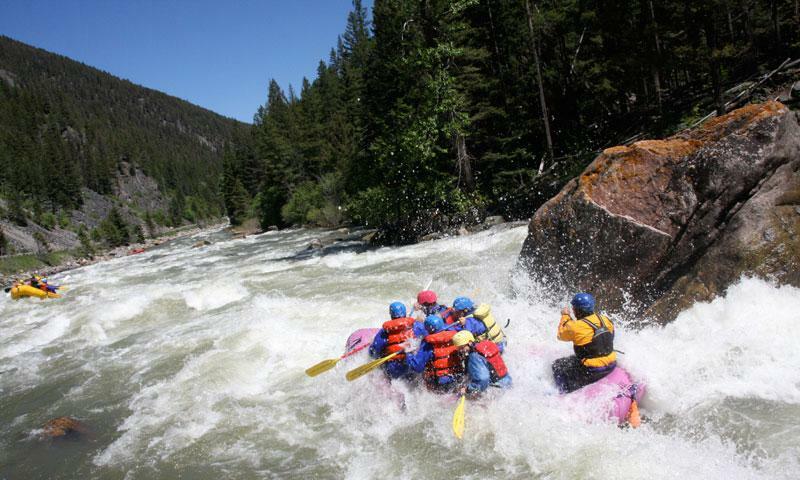 Experience the thrill of Montana's wild waters! 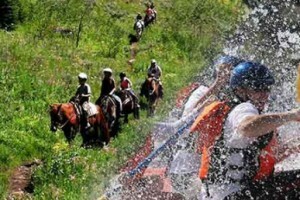 Bozeman rafting companies are ready to guide you safely down our local rivers. 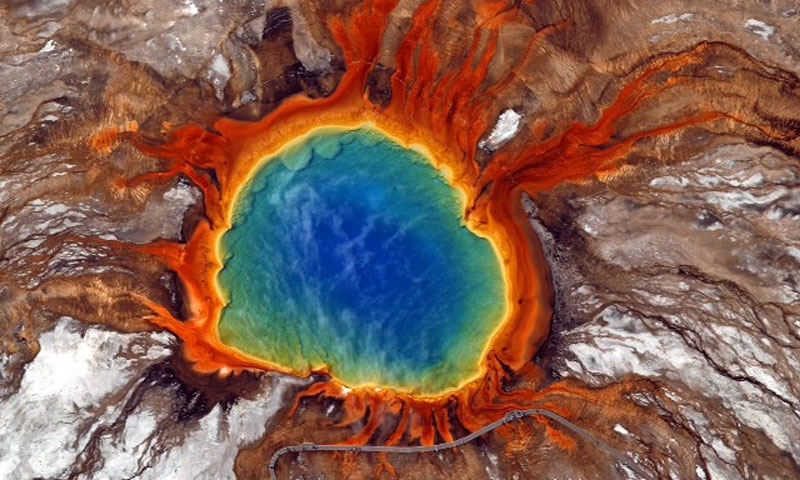 Explore Montana's backcountry and enjoy the ride! 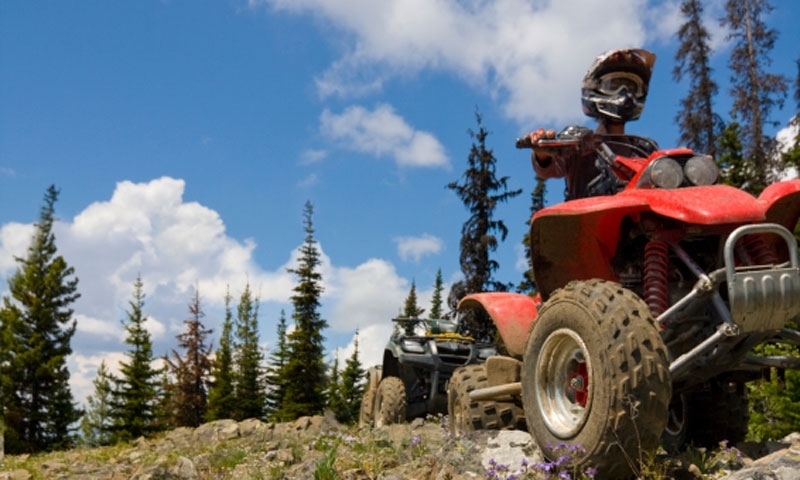 Bozeman area ATV rental companies can get you on the trail and into the wild. 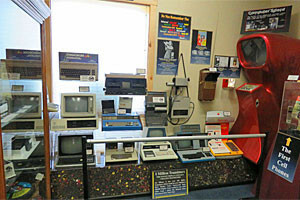 It won't take long to fill those summer months with the many activities that the area offers. From world class fly fishing to mountain biking trails to horseback riding through a wilderness area, summer activities are endless. It will not take long to fill those summer months with the many Bozeman activities that the area offers. From world class fly-fishing to mountain biking trails to horseback riding through a wilderness area, Bozeman summer recreation activities are endless. To make the most of your time in the Bozeman area, check out the opportunities available for guided adventures and tours. Enjoy the experience of being shown the great outdoors by a knowledgeable, friendly, professional guide. Head out into the nearby national forest on an ATV, Jeep, or dirtbike for a unique adventure. There are many well maintained jeep roads and routes for any type of rider. Bozeman has an extensive in town trail system, perfect for family bicycle outings. The area surrounding town is filled with great mountain biking trails. Come and pedal your way through town and into the surrounding country. 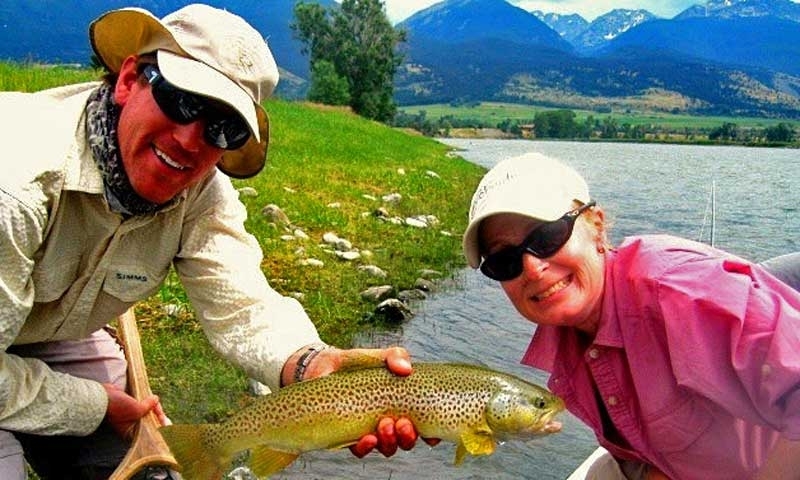 Excellent fly-fishing, both guided and unguided, can be found on the Gallatin, Madison, Yellowstone and Missouri Rivers. In the winter, spend a day ice fishing on Hyalite Reservoir or Ennis Lake. Backcountry trails lead the adventurous into the surrounding mountains, forests and valleys. Rather you want to hike for an hour, a day or several days, you will find the perfect trail. 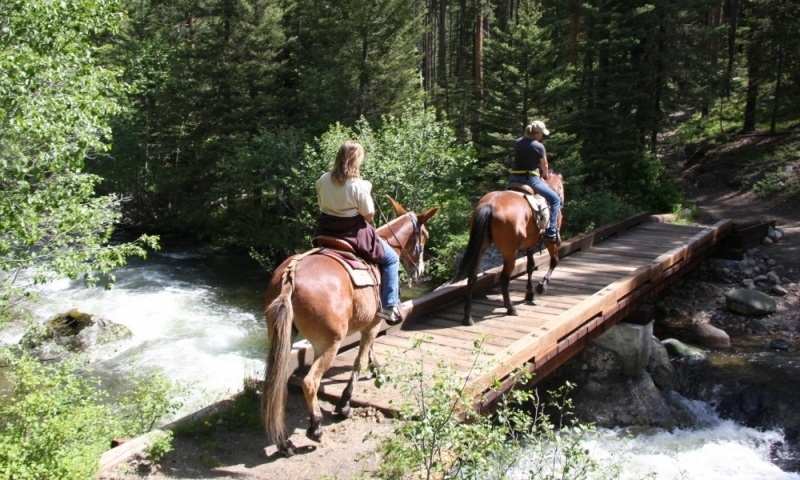 If you want to experience the real west, the best way to do that is to take a horseback ride. Horse trails and adventures are available in many areas around town. For the ultimate horse adventure, consider taking a multi-day horse pack trips. Many outfitters and guides provide everything you need for a wonderful time including the horse, the food and the camping supplies. With so many rivers in close proximity to Bozeman, it is easy to arrange a scenic float trip to enjoy the sights and view the wildlife in the area. Whether you take to the air in the hot air balloon, or soar through the skies in an airplane, from the sky you will really understand why Montana is known as “Big Sky Country”. Check with the local outfitters and guides to plan the hunting trip of a lifetime in the Bozeman area. The region is known for big game, including elk, deer, and moose. 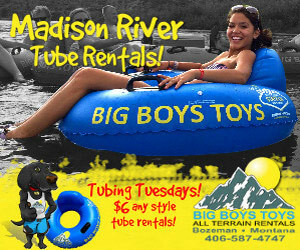 Have a great time kayaking or canoeing down one of the many rivers in the area. You can also enjoy a quiet relaxing adventure on a mountain lake. Access trails to great climbing adventures can be found in the Absaroka, Gallatin and Crazy Mountain Ranges, all within a short driving distance from Bozeman. Head south of Bozeman towards Big Sky and take your pick from two exciting zip lines. Scenic chairlift rides are also available at Big Sky Resort for those who want to leave the trill out of the view. Bozeman is home to six golf courses, all of which provide some level of excitement for all golfing skill sets as well as unique challenges. Experience open prairies, stunning mountains, pristine blue lakes and rivers, and the serene stateliness of miles of pine trees, all from the back of your motorcycle as you tour through the area. 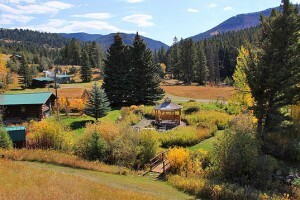 Bozeman is the ultimate family friendly destination vacation spot. 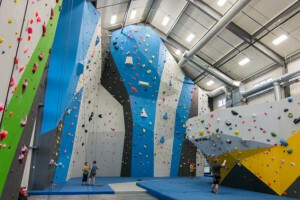 Bring the kids and the whole family can enjoy Bozeman Montana recreational activities.